6. Bake at 180C for 20mins, cool and ice (wizz all of the icing ingredients together for 5mins using an electric whisk to get maximum volume and a lighter icing). 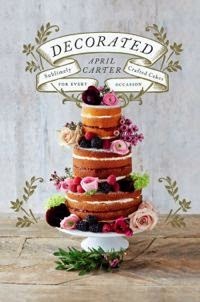 Adapted from Red Velvet Chocolate Heartache - I love this book for the food styling and photography even if I haven't tried so many of the recipes. 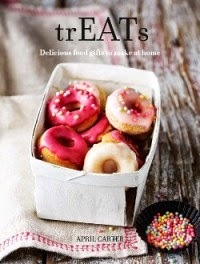 I've got this book too - must go and look up this recipe. Great to have a cake you can kid yourself you're still sticking to January resolutions with!